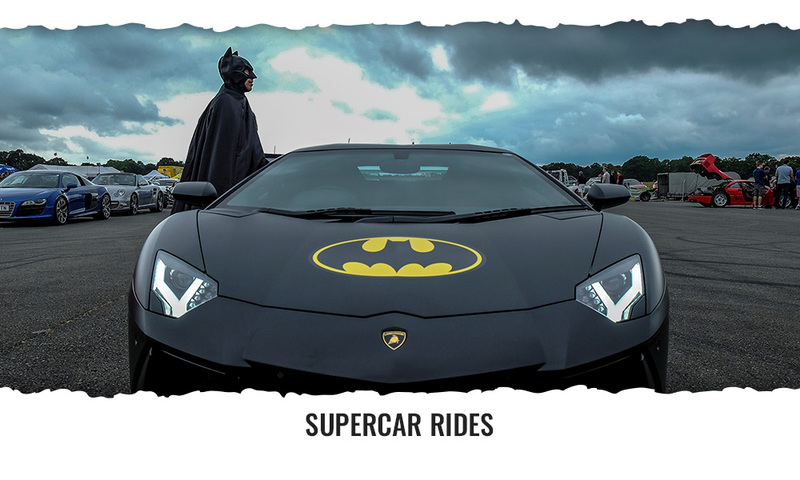 We’ve teamed up with The Children's Trust, the UK's leading charity for children with brain injury, to give you the chance to win tickets to The Supercar Event at Goodwood on Saturday 1st June 2019. 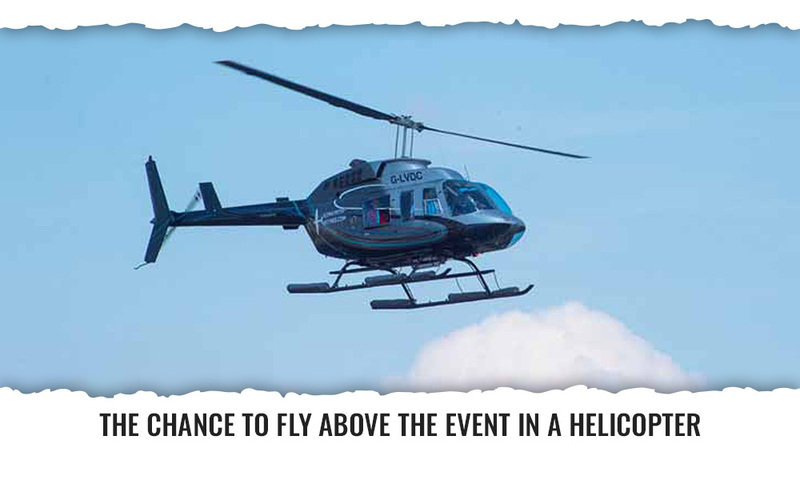 Come and have a great day out with the family at this one-day supercar extravaganza and do your bit for charity. 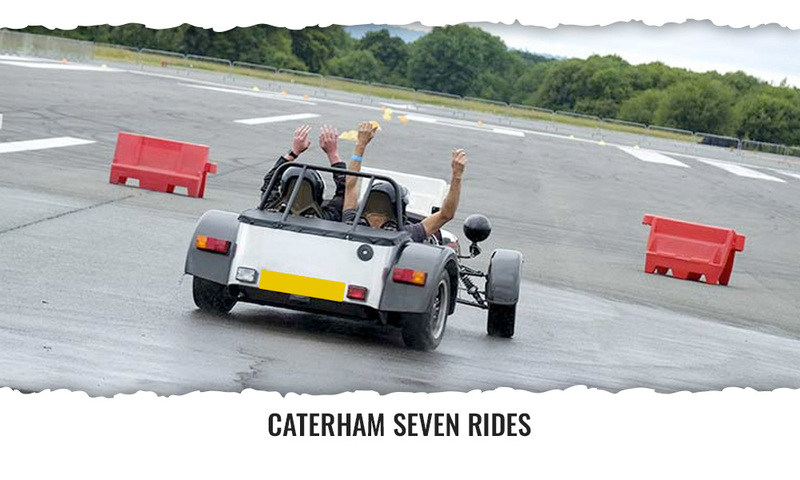 Along with some amazing supercars and supercar rides, there will also be a whole host of attractions to enjoy. 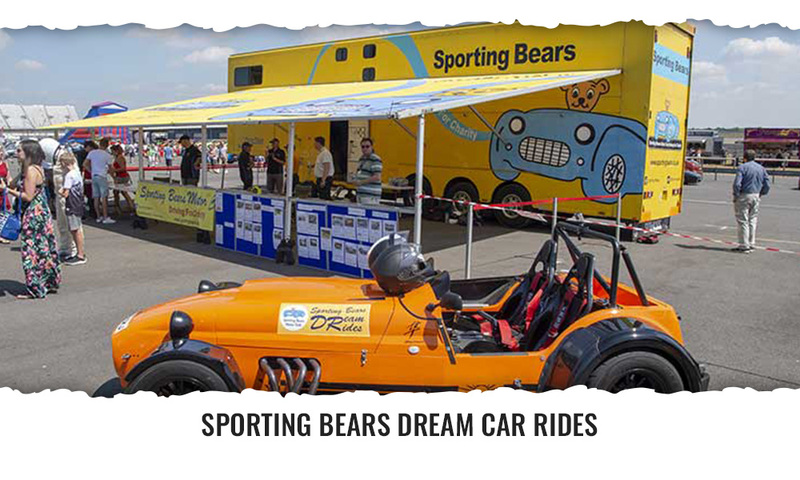 There will be Sporting Bears Dream Car rides, the chance to fly above the event in a helicopter, try the Mercedes F1 Team Simulator and even some land hovercrafts to spin around in. Smaller kids will love the play area and the older ones (14 and over) can take on the Stay Safe Young Drivers Experience. 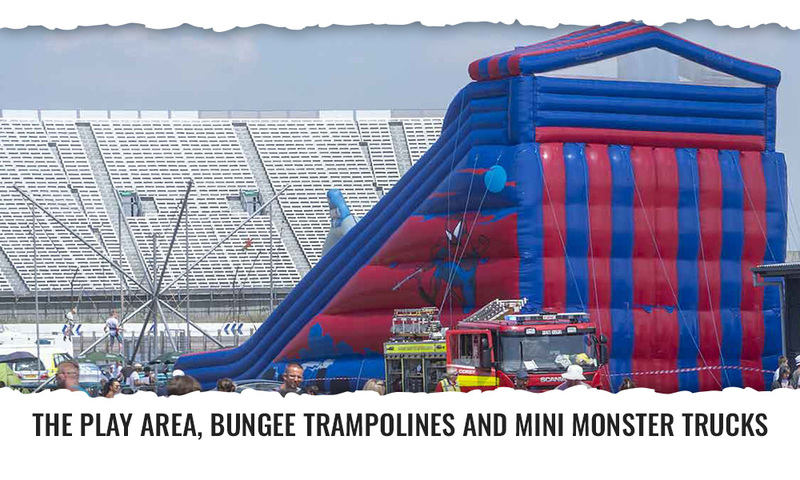 There’s also water zorbs, bungee trampolines and go-karts. It’s not just the supercars that need to refuel, so make a pit stop at one of the food stalls for some tasty treats to keep your engine running.